If you spent any time on the Internet this week, then you may have heard or seen the first field test of the much-hyped Hyperloop Transportation Technology in the desert outside Las Vegas. The Propulsion Open Air Test of Hyperloop One drew fawning coverage from the media, reminding us all once again that you can’t spell Hyperloop without the Hype. Will Hyperloop Transportation Affect the Commercial Warehousing Industry? On May 10, SupplyChain247 wrote a story about the test with the headline “Levitation Technology Could Revolutionize Transportation.” And perhaps it could. Hyperloop technology contains no moving parts and instead propels a train car along a track using superconducting magnets and passive magnetic levitation. While these trains might one day help people travel from Los Angeles to Las Vegas in just 20 minutes, they aren’t likely to change the transportation industry as a whole. 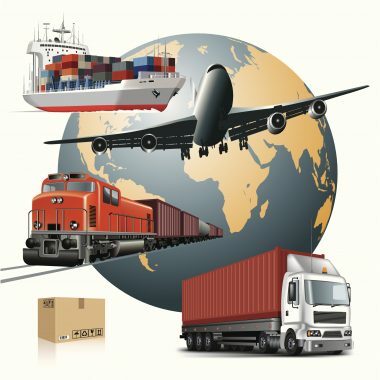 Although most people might not realize it, the transportation industry is more focused on practical, day-to-day concerns like driver shortages, warehousing and distribution issues, determining warehouse space needs, and rail delays. The Hyperloop technology depends on propelling train cars through low-pressure tubes, and even the artistic renderings of this technology shows a system designed to move people, not goods. Anyone hoping for a solution to transportation delays will have to look elsewhere. Although warehousing and distribution make up just one segment of the transportation industry, it’s impossible to ignore the problems faced by shippers over the past decade, especially if you ship by rail. Unfortunately, Hyperloop systems are unlikely to provide a solution to the overcrowded rail system. Fortunately, there is good news on this front. As of 2014, 4.6 million people are employed in the transportation and warehousing industry, with 166,907 men and women working within the storage and warehouse leasing industry alone. Any relief for our overburdened transportation infrastructure would impact the lives of countless Americans in innumerable ways. The warehousing and distribution segment of the transportation hasn’t been hit as hard by other problems plaguing the industry, like rail delays and port closures. 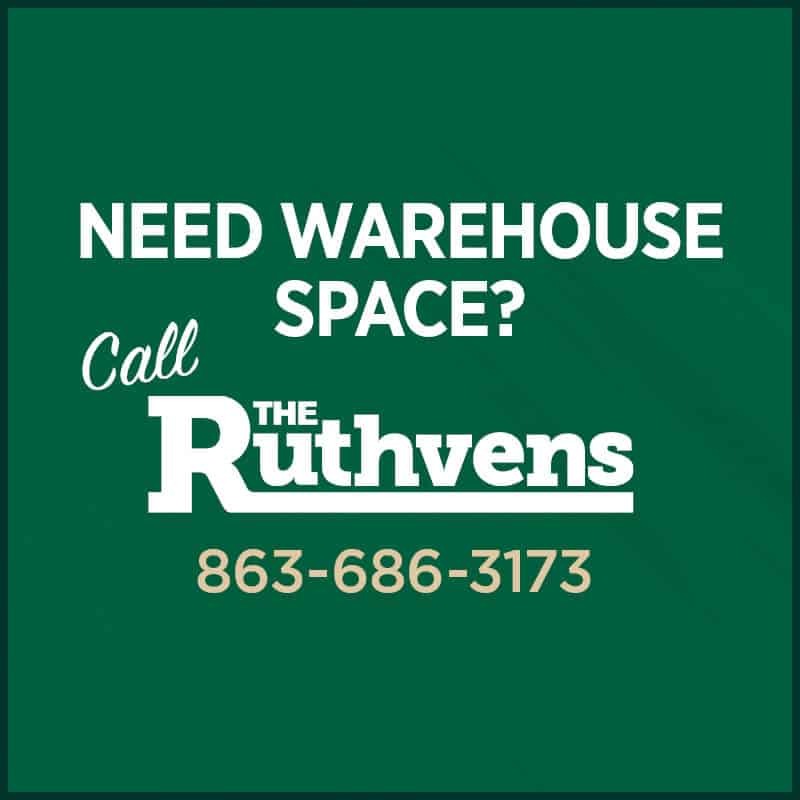 In the last 16 years, occupied distribution warehouse space has surged by 86.2%, even after more than 4 billion square feet of commercial warehouse space was built between 1990 and 2003. With driver shortages, port closures, labor disputes, and broken highways clogging up transportation routes, more companies are finding intermodal solutions to their problems. Closer to earth, intermodal transportation offers a more practical solution to the challenges faced by the U.S. transportation industry, not levitating train cars.